Buy this and your school gets £4.13 to spend on books Orders of £10 or more will earn 25% of your order value back in Scholastic Rewards for your school. Do you love a great story? Are you getting confident with books? 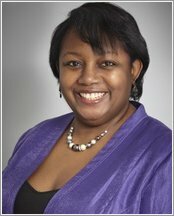 Read and laugh along with top author Malorie Blackman! These sparky stories will get you reading alone and feeling really excited about trying new books. There are the funny adventures of Fangs, a pet tarantula. There’s a big new mystery for ace girl detective Betsey Biggalow to solve. 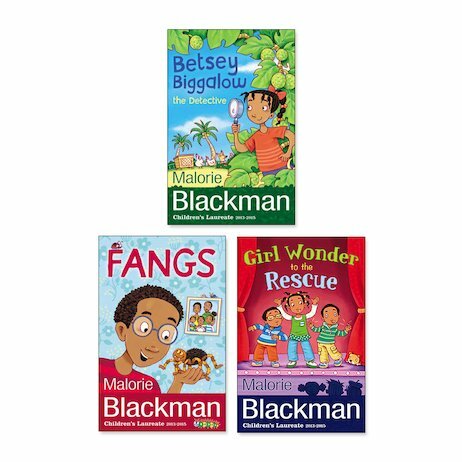 Plus: from birthday-present burglars to a lost puppy, no adventure is too great for Maxine, the amazing Girl Wonder!